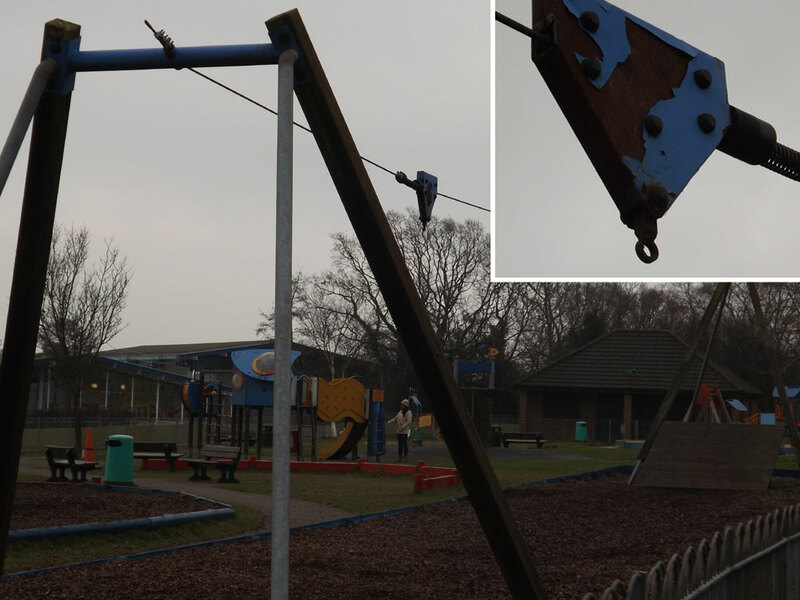 Crowborough Town Councillors have given the go-ahead to the repair the zip wire at Goldsmiths Recreation Ground. The zip wire in the playground was decommissioned earlier this year. Following the replacement of a spring, an inspector from The Royal Society for the Prevention of Accidents confirmed that the equipment was dangerous. 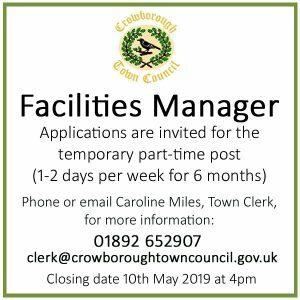 The Sport, Recreation & Cemetery Committee has authorised staff to spend up to £1,800 on the repair. At the meeting on 2nd August 2016, Councillors said the trolley which runs on the cableway could be fixed subject to confirmation that repair rather than replacement would offer a reasonable life expectancy. In May the Town Council had been quoted £11,875 to supply and construct a new zip wire with a ramp. the nearest phonebox in case of an emergency. It was agreed that a sign should ideally be displayed at each entrance/exit, but that in the short term, one sign in each playground would be adequate. There was also a discussion about the missing roundabout at the Silver Jubilee Rec on Green Lane. Nobody at the meeting was sure how long the roundabout had been missing. The Town Clerk was asked to investigate whether financial contributions from housing developers (Section 106 money) could be used and whether a piece of play equipment also suitable for disabled children could be funded. It was reported that Jarvis Brook Community Association had now got the money to buy outdoor fitness equipment. There would also be an outdoor table tennis table donated by Wealden District Council. 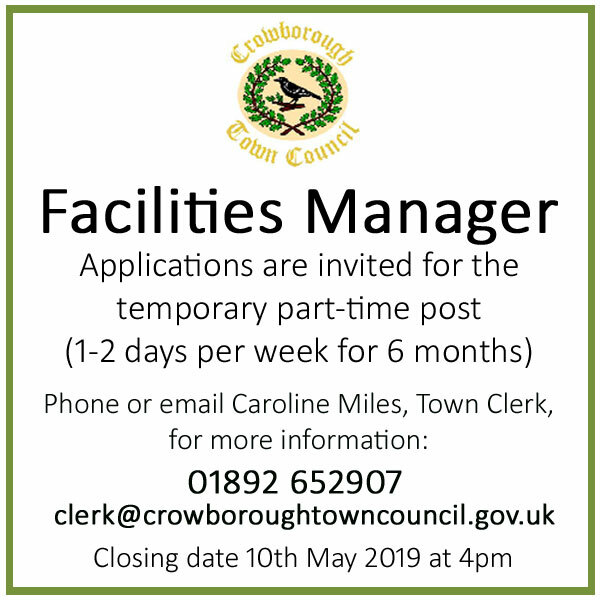 The equipment will be given to the Crowborough Town Council as a gift, as the Council had public liability insurance. 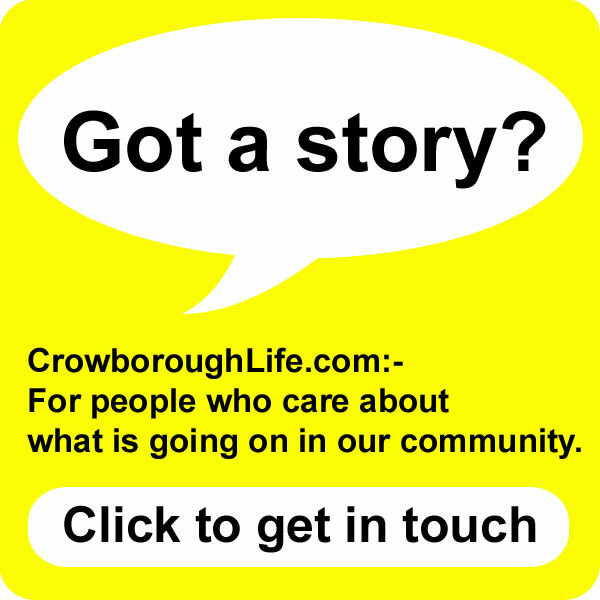 Surely over £11,000 could be spent in a better way for the kids of Crowborough ? They have nothing in this town aged 1-17 really and never have had even as far back as my mums childhood . I’m not a parent but it really upsets that kids don’t even have a purpose built youth club to use either ! It could have toddler days 6-11 days and 12-17 days too. Come on CTC make it happen in 2017 ! !